Diversification allows employees to excel in different environments. Managers that undergo training will be equipped with the right knowledge that allows them to foster relationships with their peers and direct reports as well as understand the ways in which people learn differently. 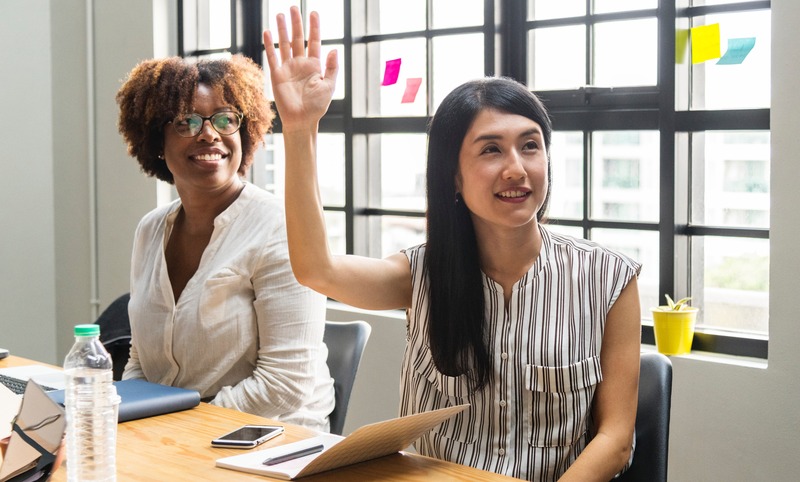 While you may need to create a specific learning and development plan for each individual employee, these tips will allow managers to streamline productive processes that cater to all types of employees. Typically, organizations have performance review systems set in place; the challenge here is leveraging those processes for optimal results. Half of the hurdle is devoting more time and energy to strengthening employee engagement and goals. Managers should work with employees to not only understand their strengths and weaknesses, but understand what their goals are for themselves and how that ties into the goals of the department and the company. Set up short meetings each week to discuss both achievements and opportunities for improvement. This will allow managers to gauge an employee’s comfort level, what they need to work on, and how they are interacting with their peers. Managers should make it a priority to help their team grow into their strengths while simultaneously strengthening their weak points. Provide employees with continuous education. Depending on your organization, training programs may already be in place. If they aren’t, there’s always room to encourage employees to grow through outside training. For example, if your direct report is interested in another part of the organization, allow them to shadow someone on another team to provide them with exposure to the organization as a whole. Another benefit would be for employees to complete trainings through current vendors and become certified on certain platforms that will be beneficial to their role and future. Ongoing trainings aren’t just important to the company’s growth, but also to employees. According to Learnbrite, 59% of millennials seek new jobs that offer training opportunities. While managers should provide their employees with ongoing feedback about their performance, managers should also ask their employees for feedback to see how they are performing. All employees have room to improve and should continue to be more vigilant about how they interact with management, their peers and subordinates. Conducting anonymous reviews would be ideal. Employees will generally feel more comfortable providing feedback without their name attached to it. If money isn’t viable based on the organization’s financial situation, employees still deserve some type of recognition. In fact, according to Bamboo HR, 30% of employees want recognition from executives through a company email. If you’re not already, provide employees with some type of incentive to continue doing good work. More than anything, employees want to know that they are making an impact on the organization – that their work is meaningful. Provide them with recognition where possible, like in team meetings, when they’ve accomplished a valuable task or moved the business forward in some way. For more tips on how to drive employee growth and engagement, contact our team today.